An employment probation period, referred to as a probationary period, is a time frame used to determine whether a new hire will work out. A probationary period may be risky if set up incorrectly, as it may violate local labor laws or undermine employer rights. Therefore, we’ll provide best practices for setting up an employment probation period. An employer may consider withholding some benefits and perks until after the probation period is over and they know that the employee is able to perform the job to their standards. However, some states, like California and Oregon, as well as cities like New York, have mandatory sick leave laws. And businesses with over 50 full-time employees are required to provide health insurance; so be cautious if you choose to postpone sick leave or health benefits until after the probation period. It may be illegal in some instances. 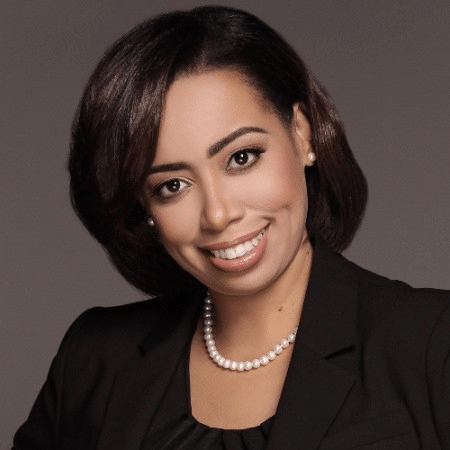 Bambee offers small businesses on-demand, certified HR managers who can help create onboarding procedures compliant with local and federal laws. Pricing is just $99/month for up to 20 employees. Schedule an HR consultation today. Disclaimer: Because there is a potential risk of an employment probation period undermining an employer’s “at will” employment status, or clauses within it violating local statutes, please seek the advice of a labor law attorney familiar with both state and federal law before implementing a new hire employee probation program. Here is a free sample probation policy document template that you can download and customize to your business’ needs. To ensure there’s no misunderstanding with new hires regarding your probation policy and time frame for the probation period, consider taking the additional step of crafting a probation policy letter, like the one shown. In the letter, reiterate your probation policy and consider asking the employee to read, sign, date and return a copy of the letter on their first day of employment. 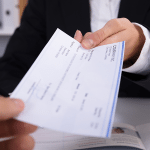 A letter signed by the employee may provide evidence that the employee was fully aware of the probation policy in case of a wrongful termination lawsuit. To implement a probation period, you’ll need to make some important decisions. These include the time frame of the probation period, additional training or support that will be provided, and which benefits will be offered upon hire versus after the employment probation period ends. You can get advice on how to structure and implement your probation policy with a dedicated HR specialist from Bambee. You get a certified HR manager who will work with you to craft and implement your internal HR policies for just $99/month for up to 20 employees. Schedule a consultation today. Determine time frame – 30, 60, or 90 days are the most common. Decide on your rules – Will you allow employees to start some benefits now and wait until after they complete probation for other benefits? What happens if they call in sick during their probationary time period? Will they be provided onboarding? Training? Feedback? When and how often? Create your policy – Document your policy using our template as a starting point. Get attorney feedback – Have your policy reviewed by a legal expert to ensure it doesn’t violate any state or local requirements to provide benefits to new hires. Communicate the new policy to staff – Share the new policy and expectations with existing staff, such as providing training, resources, and feedback to new hires. Update employee handbook – Add your policy to your existing employee handbook. Include it in all new hire documentation – Make sure your job ads, interviews, and job offer letter clarify that the new hire will be subject to a probationary period. 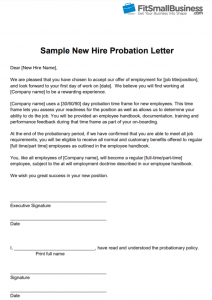 Formalize your new hire probation period – Send a letter to the new hire. Plan to evaluate employee performance at regular intervals – Once an employee is hired under the new program, make sure you’re giving them good employee performance feedback so they understand your expectations and can proactively address issues. Keep this documentation in their personnel file. In addition to providing training and ensuring you don’t violate any labor laws, take a look at some benefits and drawbacks before you formalize an employment probation period in your business. While turnover is expensive, hiring the wrong employee can be even more expensive. That’s where using an employment probation policy can help weed out candidates before they’re on your payroll permanently. Another way to reduce turnover is to invest in training for all new hires, especially during their first few months – whether you refer to that time as probation or not. Take a look at these shocking statistics from Quantum Workplace. 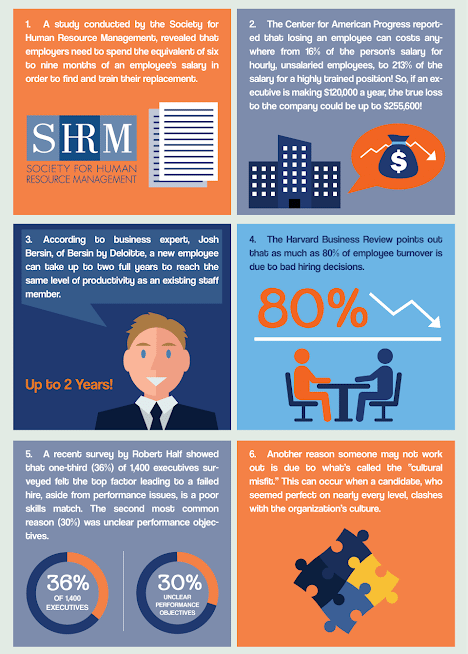 SHRM suggests the most common time frame for a new hire probation period, or introductory period, is 60 to 90 days. However, you, as the employer, can set any time frame you want to fully evaluate whether an employee fits your culture and can do the job. Here are examples of when each of the following 30/60/90-day time frames makes sense. Thirty days is a good time frame for an employment probation period in an entry-level job, such as food service or retail, where you’ll know fairly quickly if the employee is going to work out. For example, if an employee is able to show up on time, display a positive demeanor, gets along with co-workers and can master your POS systems, they’ll probably demonstrate those traits (or not) within the first few weeks. Sixty days is a good time frame to use as a probationary period in jobs with productivity metrics. For example, if you hire workers who must master skills like assembling furniture, entering data, stocking shelves, or inspecting manufactured goods, you’ll need time for those employees to learn the job. After they master the skills, you’ll need additional time to evaluate whether they’re able to meet your hourly or daily productivity goals. Ninety days is a good time frame to use for new hires in professional roles, like managers or sales executives. The reason for the longer time frame is that you may want to see how they function in the job, as well as whether they’re able to build relationships, earn business or motivate their team. Since 40% of leaders fail within the first year, it may be best to cut your losses early if you don’t see what you expect within the first 90 days. A question was posed to HR practitioners on SHRM’s HR blog to find out whether they still use probation periods and which time frame was the most common. Most of those who responded felt 90 days was the most common but added that they believed probationary periods to be outdated and best used in union and government environments, not small business. 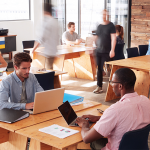 There are guidelines to consider when choosing to use a probationary time period, such as ensuring it doesn’t violate any labor or employment laws at the state or federal level. Three examples are provided below to illustrate why it’s important to work with an attorney or HR consultant before implementing your policy. If you have over 50 full-time employees, you must provide health insurance to your employees. Most health insurance companies require this to be offered within the first 30 days. Therefore, you can’t withhold health insurance until after the employee completes a 90-day probation period. However, you can wait to offer 401(k), dental, life insurance, or other perks until after the probationary period is over. California requires employers to pay employees for up to three days of sick leave per year. New York and other states have similar laws. Some cities also have specific regulations; for example, if you employ over 10 people in San Francisco, you are required to provide 72 hours of sick leave annually to full-time employees. In either case, you can’t wait and only offer sick leave after probation is over. It may need to start accruing upon hire, or be provided as a lump sum. Laws like ADA and Title VII protect employees from day one, so be sure that your reason for terminating an employee, even during a probationary period, is non-discriminatory and legally sound. 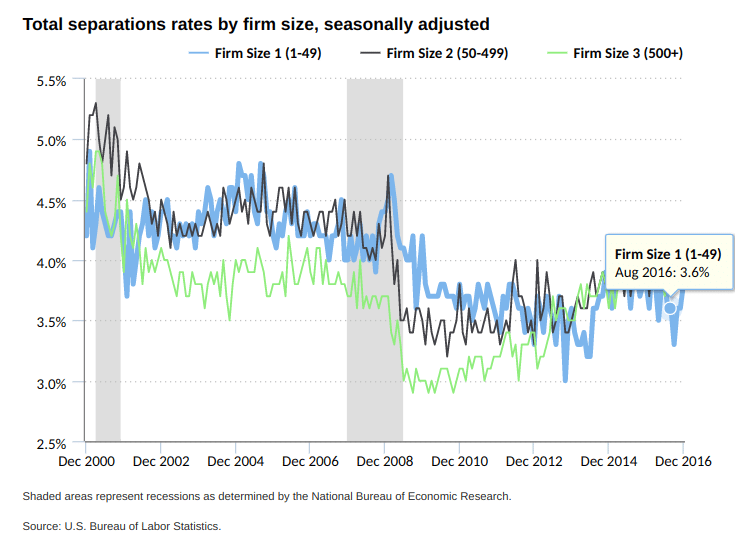 Terminations nationwide are down over the past 18 years according to the Bureau of Labor Statistics, as shown in the chart below, where the average turnover rate for employees who have been employed for one year is hovering between 3.5 and 4 percent. If your termination rate is higher, you might consider whether a trial or probation period will help by weeding out less qualified candidates ahead of time, or whether you need to do a better job sourcing candidates. “Having a ‘probationary period’ may create an implied agreement that the individual must be employed for a certain period of time. Essentially, even if your business is in an at-will employment state or you have an employment agreement informing the employee he or she is designated an ‘at-will employee,’ you run the risk of confusing the employee regarding their status and undermining any legal defenses or protections your business may have otherwise had should a wrongful termination suit arise. 2) The employee will believe that once they ‘pass’ the probationary period they have some right to continued employment and that they cannot be fired without cause. In effect, they believe they have some due process right that the employer never intended to convey. While some employers like having a new hire employment probation period, it may not be necessary if your state allows the employment at will doctrine. You may already have the right to terminate an employee without cause, as long as no anti-discrimination or labor laws are violated. If you choose to institute a probationary period, consider using our template, and having your attorney review your probation period policy before implementing it. Alternately, you can consult with an experienced HR professional to ensure that your probation policy is fully compliant. The certified HR managers at Bambee can help you create, implement, and manage your policies and documents, including employment probation, non-discrimination, PTO, employee handbooks, and more. Pricing is $99/mo. for up to 20 employees. Schedule a consultation call today. A probationary period may be risky if set up incorrectly, as it may violate local labor laws or undermine employer rights. Therefore, we’ll provide best practices for setting up an employment probation period.